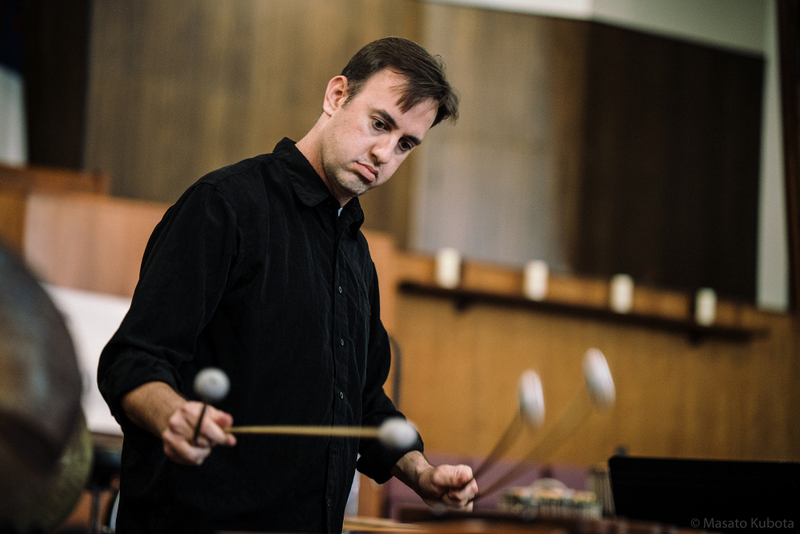 The innovative Jeremy Muller is active as a percussionist, composer, and educator. 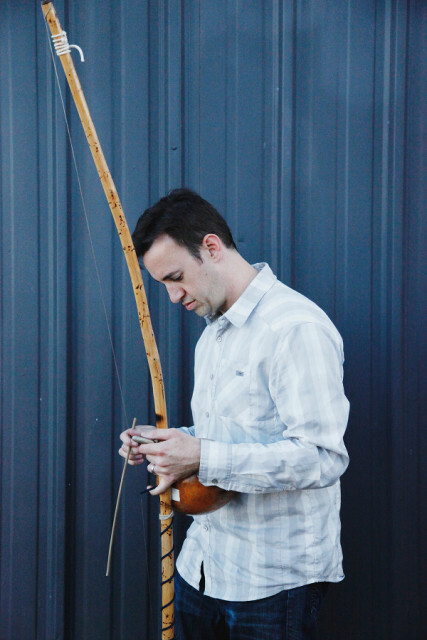 He has performed as a featured soloist at many venues throughout the United States, Canada, and Australia including Transplanted Roots (Australia), International Computer Music Conference (ICMC), The Banff Centre for the Arts (Canada), ZeroSpace (University of Virginia), Northern Illinois University, Balance-Unbalance International Conference, International Symposium on Latin American Music, the Musical Instrument Museum, Society of Composers (SCI), and Percussive Arts Society International Convention (PASIC). He has given premieres of works by Mark Applebaum, Matthew Burtner, Alexandre Lunsqui, Cristyn Magnus, Lewis Nielson, Stuart Saunders Smith, and Andreas Stauder. Jeremy regularly performs with Crossing 32nd Street, hailed as Phoenix’s best new music ensemble. As a composer, Jeremy explores ways to integrate science and media into his works. His music has been performed by the Projeto Arcomusical (NIU), Sam Houston State University, UNC Pembroke, GCC Percussion Ensemble, Arizona Contemporary Music Ensemble, and many other universities across the United States. Some of his research & publications can be found through Bachovich Music Publications, Engine Room Publishing, and Percussive Notes. Jeremy previously held fellowships at Arizona State University and the Cincinnati College-Conservatory of Music. He received a Doctor of Musical Arts from Arizona State University, a Master of Music from the Cincinnati College-Conservatory of Music, and a Bachelor of Music degree from Appalachian State University.